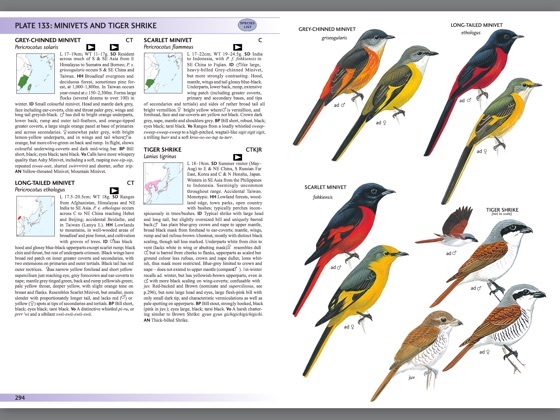 Birds of East Asia – the definitive field guide to the birds of this slice of Asia – just got even better. 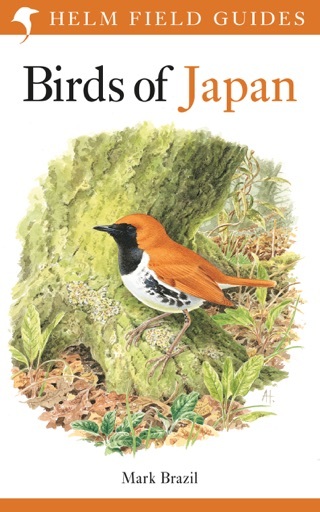 This enhanced fixed-format version of the book – featuring songs and calls – is set to change birding, forever. 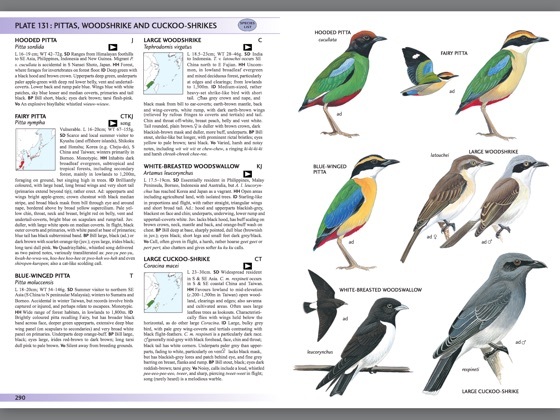 This epic collection of images and sounds represents a step change in the way birders operate. No more carrying heavy books into the field; no more trying to remember sounds days or weeks after the event, while all other methods for taking sounds into the field are consigned to the dustbin. 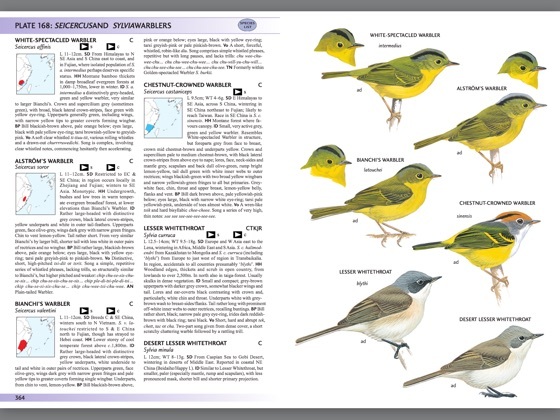 This e-book provides a complete field-based ID solution – no birder will want to be without it. 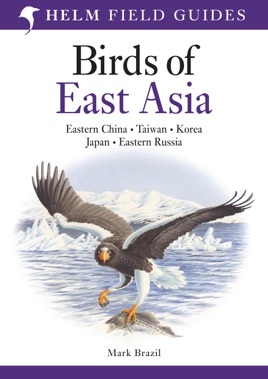 Quite simply the best guide to the birds of North East Asia. 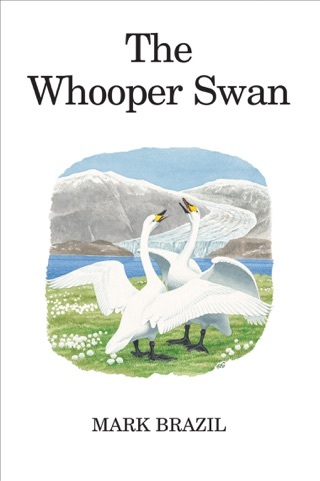 Comprehensive with excellent illustrations. This digital edition has sound tracks for nearly all species as well. No longer any need to carry a bulky book into the field. Only negative is that page turning is somewhat slow.